We absolutely love the practice of reading the entire Bible together as a church family. Jump in with our rhythm for the 2019 reading plan with the Read Scripture App. Stay on Rhythm. Track Progress. 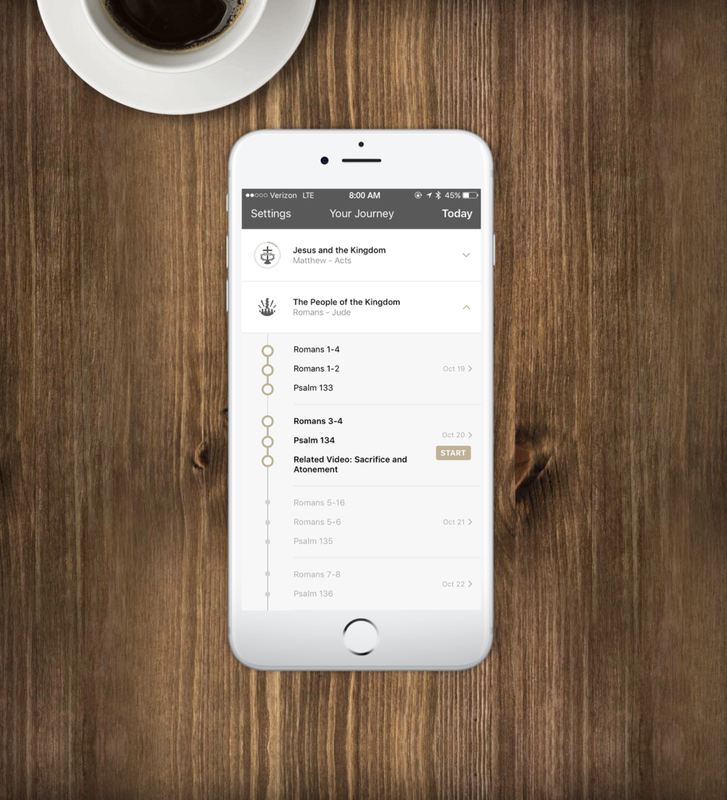 The Read Scripture app is about learning the Bible through a daily commitment to opening your heart and mind to God. This is a discipline essential to all disciples of Jesus. A perfect way start to the New Year. Spend quality time reading the Bible daily while learning how to read it with contextual videos from The Bible Project. 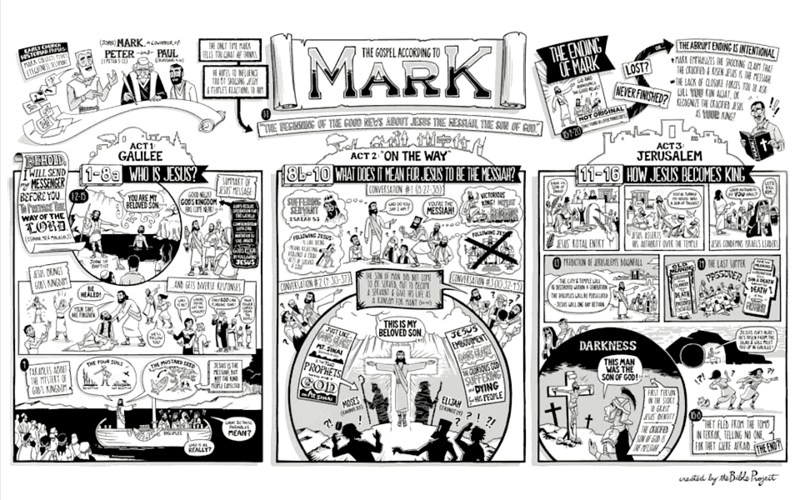 These hand-illustrated Bible Project videos explain difficult concepts and themes "better than seminary" alongside scripture text.